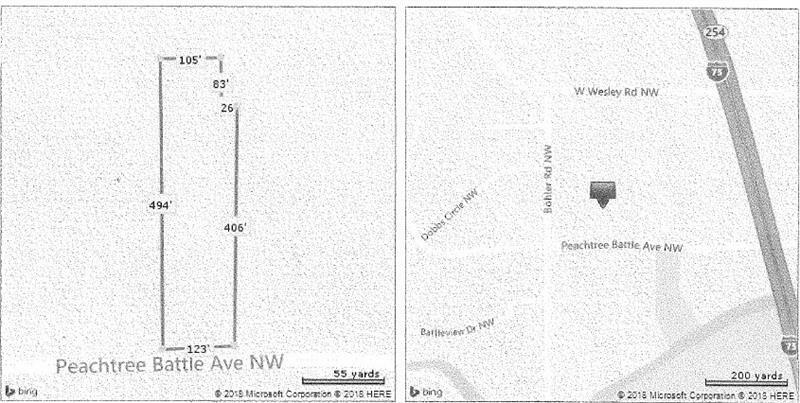 Bring your plans or developer for this perfect home site! 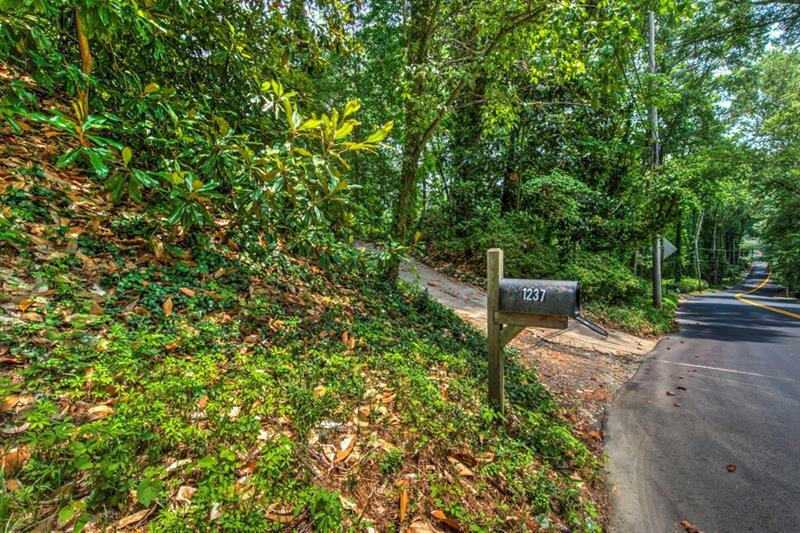 Nestled on a hilltop in a prime location on Peachtree Battle. 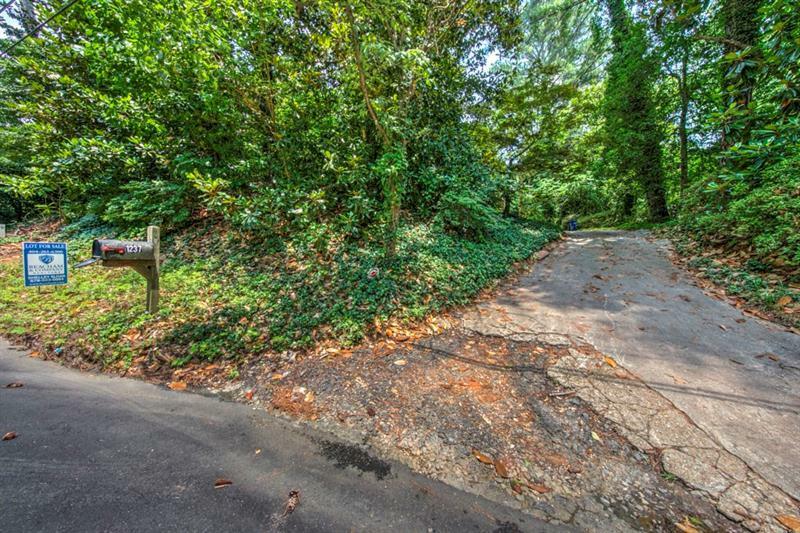 This deep (494) wooded lot affords privacy on a quiet section of Peachtree Battle located between Bohler Rd. 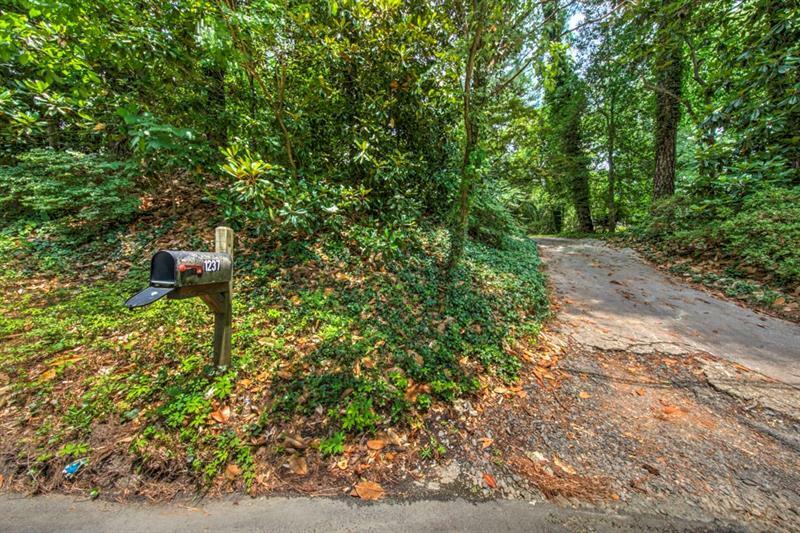 And Howell Mill.